I used to be one of those people that would only revisit my goals once a year. I would set them in January and ride them out until the end of the year. What I discovered is that the excitement lasted for two weeks. Then I would get overwhelmed and buried in life and forget what I was working toward. Mid-year I would find my original goal and get fired up again. Like clockwork, that fire would only last for about another two weeks and back that goal would go to the back of my journal. It was exhausting and I always felt like a perpetual failure. I felt like I was always going somewhere yet never arriving anywhere. Fast forward to now. I revisit my outcomes weekly and I revise and tweak at least every 90-days. My life is fuller because more of my daily actions are centered around the outcomes I’m working on. I have shifted my mindset around my goals. No longer are they something created every New Years Eve but are active parts of my life. 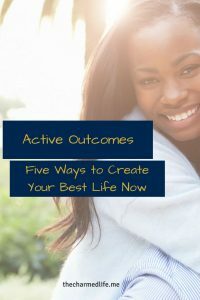 So how does a mom entrepreneur create active outcomes for her life? How do you want to feel? – If you aren’t clear about how you want to feel you grab The Desire Map by Danielle LaPorte. The book is a quick read and will help you to establish that feeling baseline for your life. 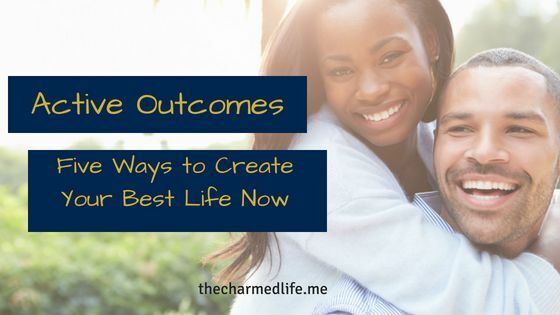 Create 1-2 desired outcomes for your life – Come up with at least one thing you are going to work on for the next 90-days. It won’t be perfect and you will tweak it at least once. Brainstorm – Brainstorm all the actions you could do to reach this goal. 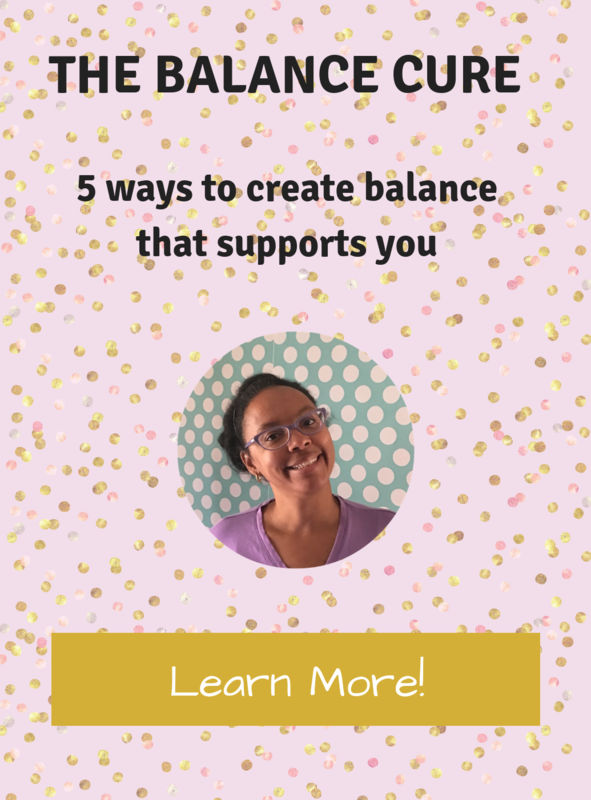 Choose the top 5 actions you feel will help you get closer to your desired outcome. Alignment – Take this step to make sure that the outcome you set up is in alignment with how you want to feel. Will the actions bring you closer to your core desired feelings or further away? Do you see the joy in the journey? Use this step to check in with your soul. Visual Accountability – Use that smartphone to create reminders that will help you stay connected to your goal. Find images that will show not only the item but the feeling that outcome will bring you. Set a calendar date to check in with your outcomes and actions at least once a month. This will show if you’re moving in the right direction. If you have an awesome friend tell them your goal and ask them to hold you accountable. You don’t passively create your best life. Having active goals in your life keep you from feeling overwhelmed and burned out. How could getting clear about your goals save you time? 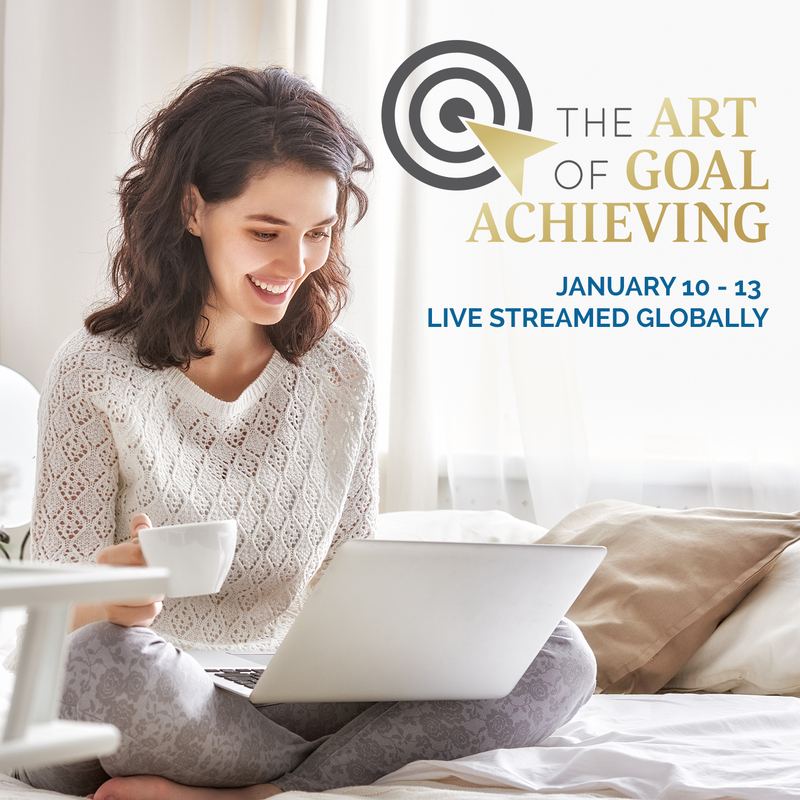 Do you feel like you need to make your goals more active? 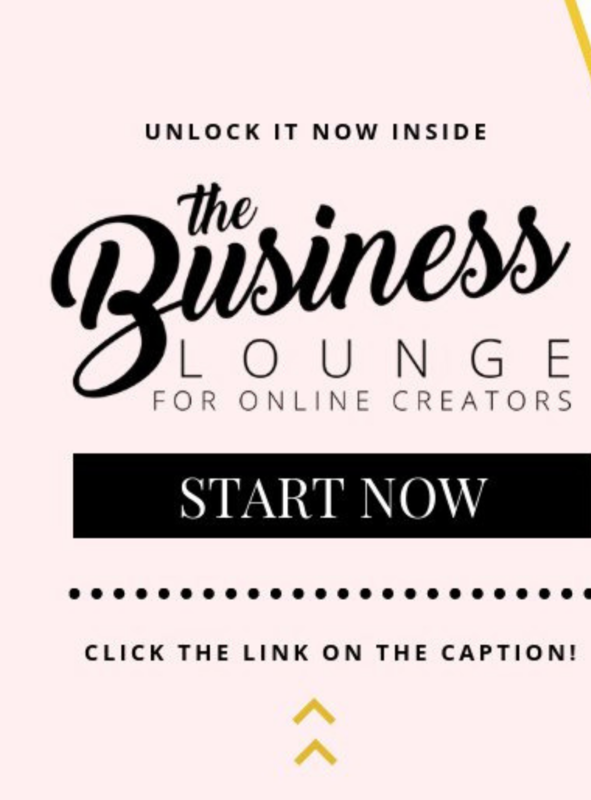 Share in the comments below I would love to support, serve, and celebrate you. Are you plagued by Shiny Object Syndrome? If so I’ve got your cure. 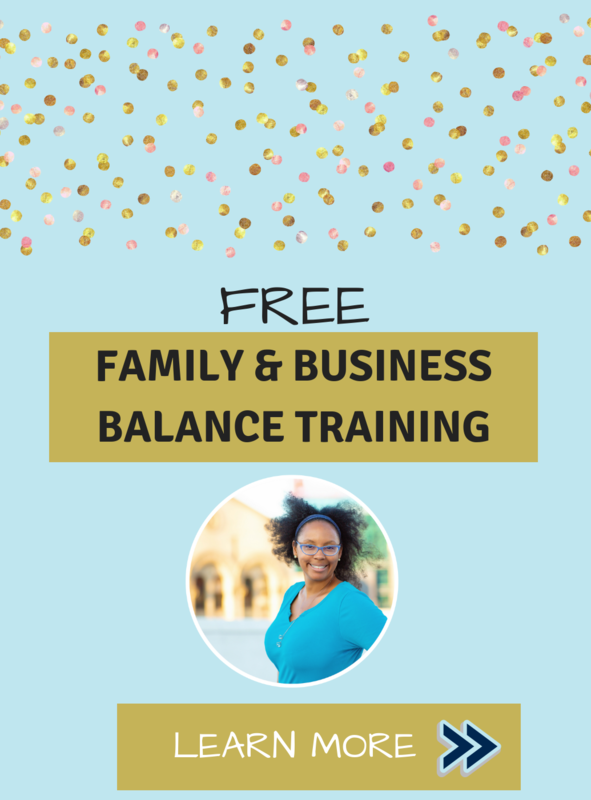 Click here to learn how to create balance in your business and family life. This post has affliate links. That means I get financial love from companies from sharing their awesome products that I have used. Your product price doesn’t change when you purhcase a product from my site.